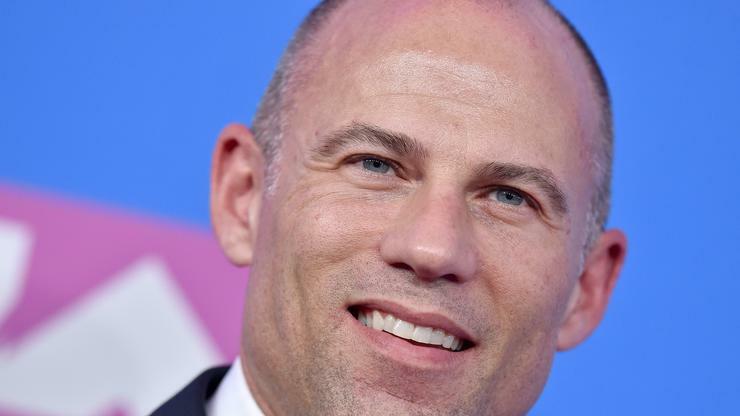 Michael Avenatti’s have been confirmed, as the hotshot attorney has been indicted on 36 separate Federal counts. To make matters worse, the overlapping charges might interfere with his client-based relationships, both past, and present. 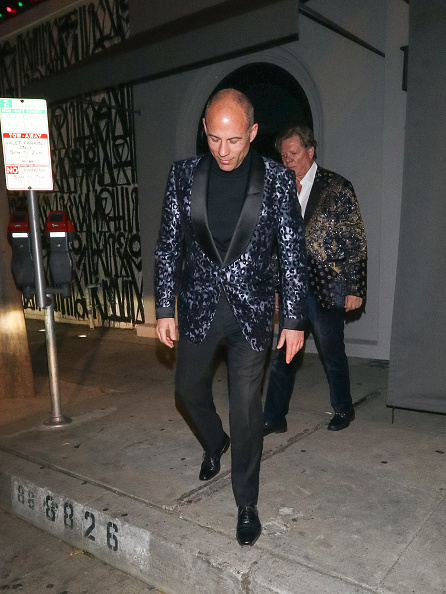 Avenatti stands accused of embezzlement, wire fraud, tax evasion, bankruptcy fraud, and bank fraud, and several other lesser white collar crimes. For that, a separate trial will be held at the Federal Government’s discretion. In a statement posted on his Twitter this afternoon, Avenatti addressed the “bogus nonsense” he felt was coming from his critics. Within the same address, Avenatti reiterated his desire to remain a professional through and through. Before Avenatti made a name for himself by representing Stormy Daniels in her solicitation suit against the nation’s current president Donald Trump.